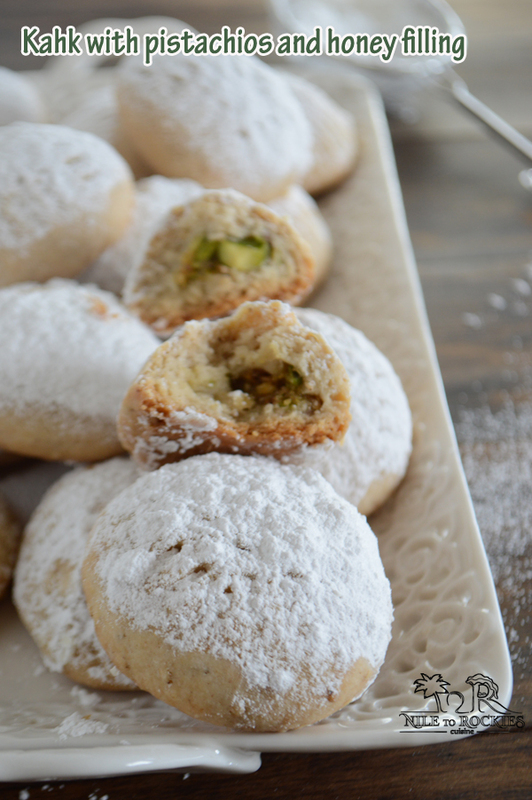 Round Eid cookies, super buttery, dusted with powdered sugar, with a delicious surprise in the middle. You’ll feel that one is more than enough, but believe me you’ll keep coming back for more. 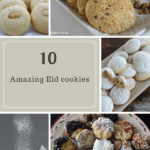 Eid in Arabic means feast/celebration/ holiday, Muslims have two feasts in the lunar calendar, one that follows the holy month of Ramadan and the other is during the Hajj (pilgrimage) season. Eid celebration has so many images in my memories, all happy memories filled with joy and new stuff. First image: here comes my mom, asking her little girls to go get a shower and put on their new night gowns, we must buy at least one new night gown or pajama, we’ve usually had one of each. Second image: We all smell clean and fresh, taking out our new outfits for the first day of Eid, our new shoes/sandals, new socks, new hair bands .. we usually had a new outfit for each day of Eid , 3 or 4 days depending on which Eid it is, poor dad he must’ve paid a fortune with 3 girls :). Third image : In the morning we all wake up, heading to mom and dad showering them with kisses and hugs and wishing them happy Eid, while they giggle and know what we want , it is the Eid-eya , which is money given by parents and family members to little kids wishing them happy Eid. We visit family members and they visit us, which means more and more money for us, then by the end of the day we sit counting our loot and seeing who got the most and guess who was that lucky kid? It was me, not that because I was the pretties or anything, but just because I was the youngest and people tend to be more generous with the cutie patooties hahaha. Fourth image: mom comes and finding us talk about money, so she just makes this wise decision each time, by saying ” why don’t we count all the money and split it between the three of us?” , after some ” this is not fair” from my side, I surrender, what am I gonna do with money anyways, I’ll probably buy a couple of toys or books and that’s it, I already have new clothing… really life was simpler back then, these days if you give a kid $200, he/she can spend it all online in no time!! 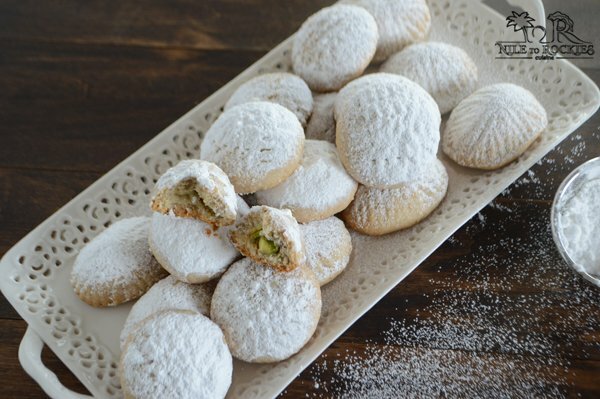 In between those fond memories, food played a big part of Eid celebration images, like this Egyptian cookies called kahk. 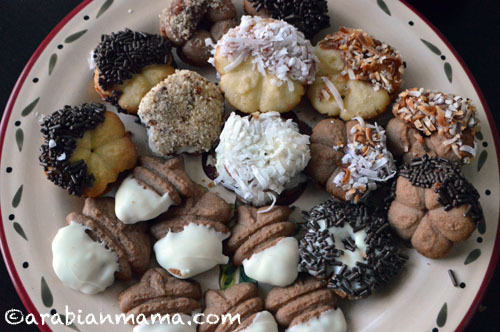 I do not have much memories of mom making it herself, but I sure do have memories of eating these yummy circles, liking powdered sugar on it and asking for more sugar so I can dip my kahk in. Lent days have started in Egypt this month, and Easter will be on May 1st. 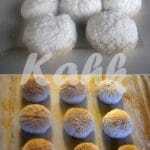 In Egypt, Kahk is made by both Muslims and Christians as well to celebrate their holidays. I’ve made kahk before – back in the days of the point and shoot camera- and I am re-making it now with better photos and a video. Ingredients and slightly different and for the method, I’m making it a little bit healthier by not heating up the ghee as most people do. 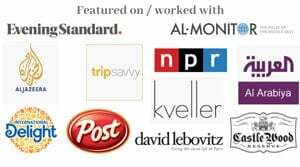 I’ve heard that heating the ghee that much is not good and it gives you digestion problems and lots of heartburn issues. I’ve reduced the amount of ghee and I’ve also used ghee at room temperature which is much less in volume than melted ghee. The filling is to die for, I kept nibbling on it with my kids to the point that I’ve made some with no filling as it was gone. You can of course, make it with no filling, or make a date filling like Ma’amoul, or fill it with Agameya like I did last time. 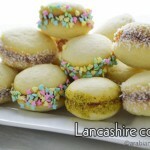 I hope you’ll like this recipe and I really hope you’ll give it a go. Happy Easter. a dash of salt - approximately 1/8 teaspoon. 3 Tablespoons toasted sesame seeds- optional but highly recommended. 1 cup ghee- room temperature and not melted. 1 Tablespoon ghee or butter. 1/2 cup pistachios coarsely ground. 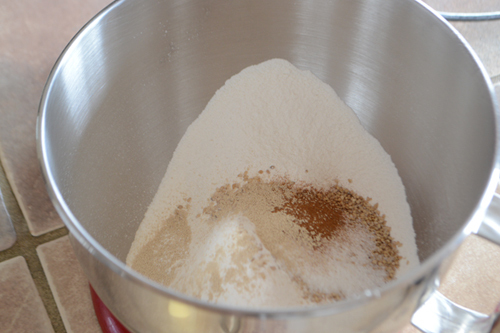 In your mixing bowl, add flour, salt, sugar, yeast, cinnamon and sesame seeds. Add ghee - room temperature and not melted- and mix until completely incorporated. 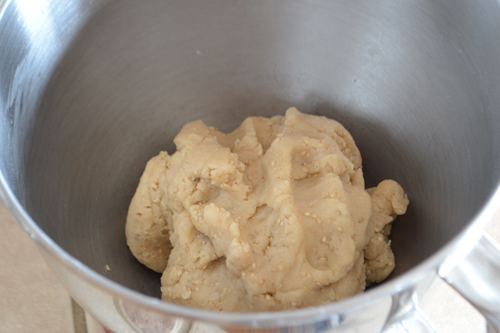 Add water and continue mixing until you get a nice consistent dough. Cover and let it rest for an hour. Meanwhile, let's prepare the filling. In a small pot over medium heat add ghee or butter then add flour, mix until flour turns golden brown. Remove from heat, add sesame and honey mixing well, return mixture to low heat until it thickens. Remove from heat, add pistachios and mix well. Let it cool down for 10 minutes then form into 20 small balls. 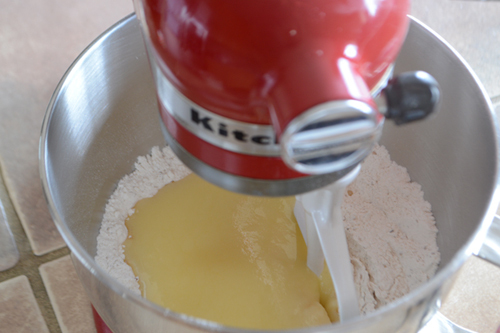 After the hour has passed, divide the dough equally into 20 balls, of 40gm each approximately. Place dough balls in a plate and cover with plastic wrap. Now we'll start filling and shaping the kahk. 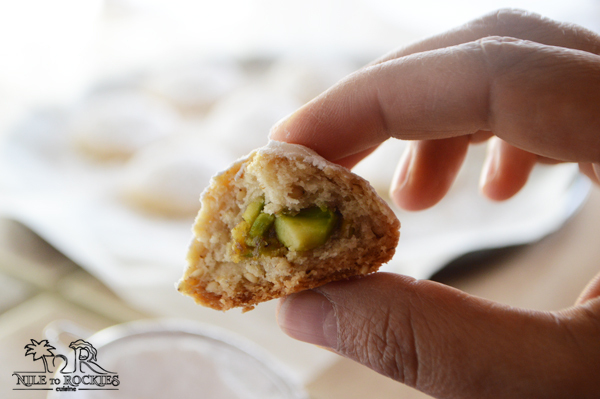 Take a ball of the dough, put one ball of the pistachio filling in the center, close the dough to form a ball. 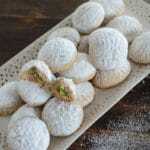 Press lightly into a Mamoul tool or you can just make some engraving using a fork. 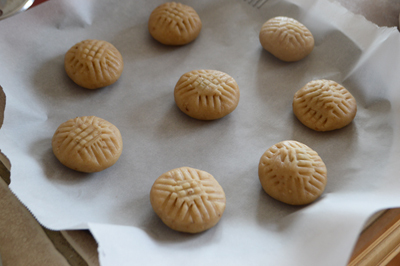 Place cookies on a parchment lined cookie sheet, bake in a 350 F oven for 20-25 minutes or until the bottom is golden brown. Let it cool down on a wire rack. Store in an air tight container. 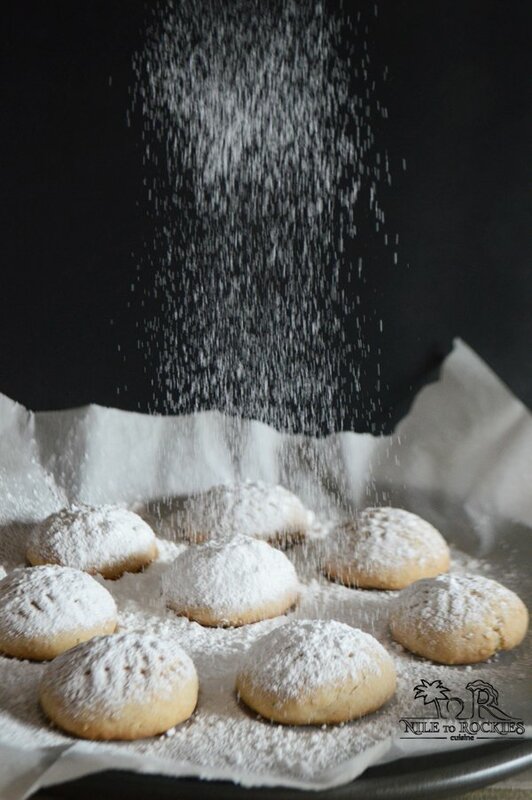 When ready to enjoy, sprinkle top with powdered sugar. Emy, of course. Use any nut or nut combination you like. Traditionally pistachios or walnuts are used but use whatever you like. 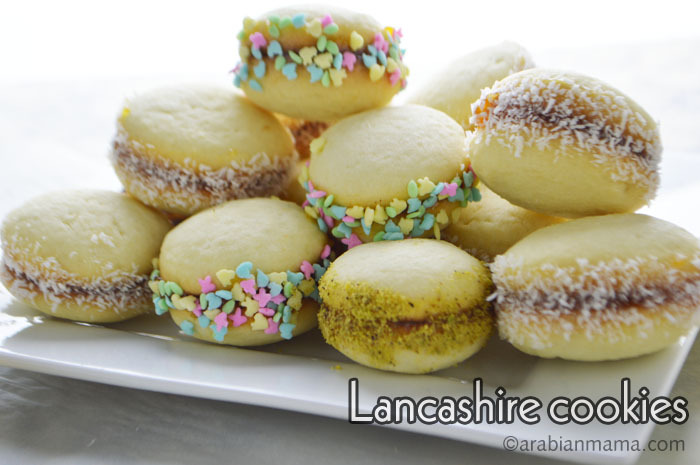 You can also make them plain and sometime people stuff them with Turkish delights.